with Dianne Heywood-Smith, one of Australia’s Tango Ambassadors. Start dancing Tango with fun and ease. 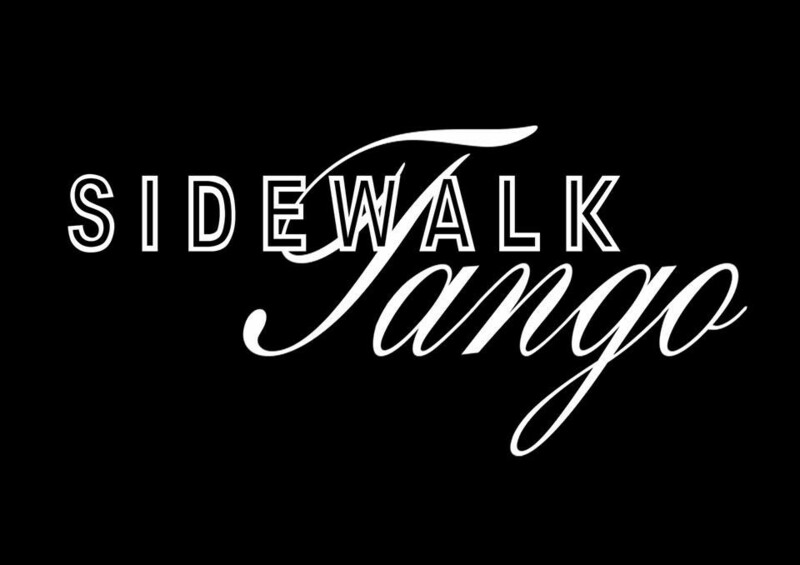 Suitable for sudents with little or no tango dance experience and for dancers who want to brush up on technique for posture, embrace, “giro” tango structure, and musicality. 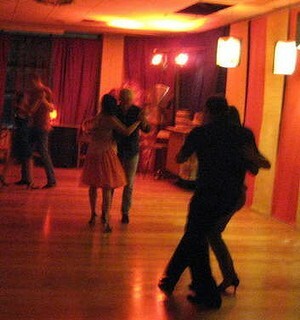 Plus the all important “milonga etiquette”. This class explores sensitivity and connection, subtle movement and posture. Promoting body awareness and natural movement building strength grace and most importantly confidence. *Although we change partners regularly in this class we prefer even numbers to facilitate efficient learning.